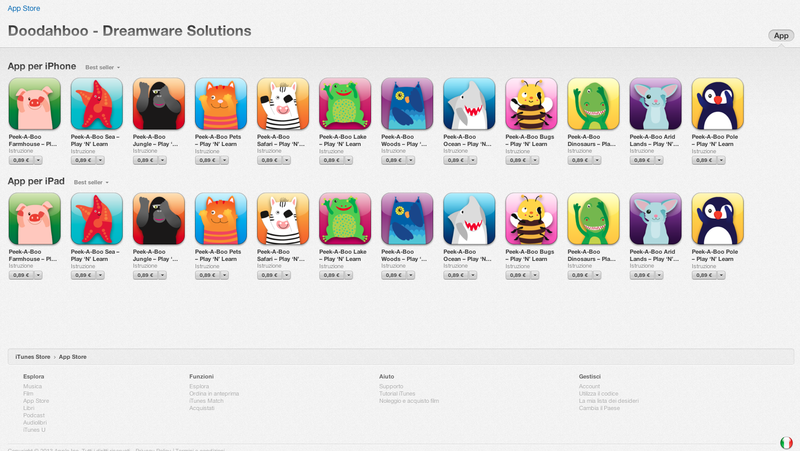 Doodahboo – Dreamware Solutions – iTunes App Store Group Picture ! iTunes App Store Group Picture ! iTunes App Store welcomes all the cute and funny animals of the Doodahboo World having fun’ now on both iPhones and iPads all over the world … it’s time now for a group picture ! Cheeeeeeeeeese !